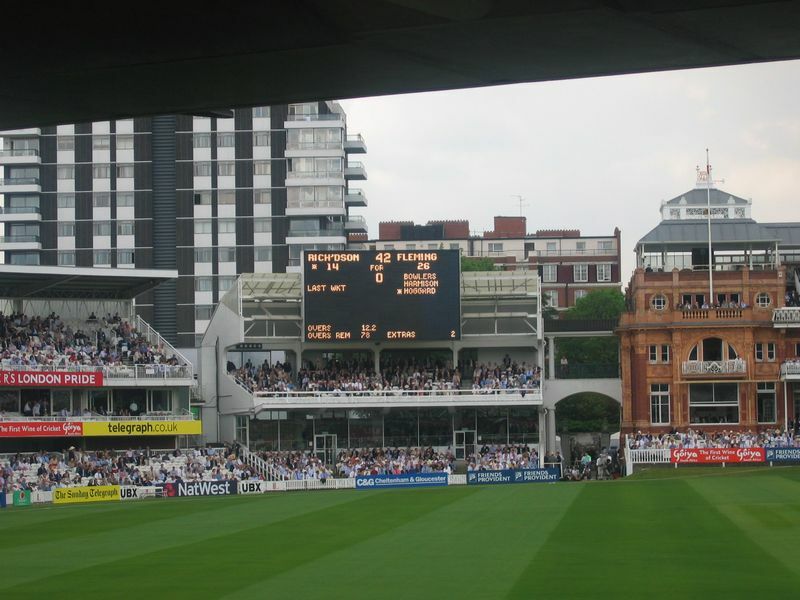 Lord's has long been seen as the home of cricket and the game's spiritual headquarters. But its importance is not merely historical. You can drink a lot of beer and pretend to watch something you don't understand at all. I like free tickets. Especially when I can go somewhere I've never been before to watch something I've never quite understood. 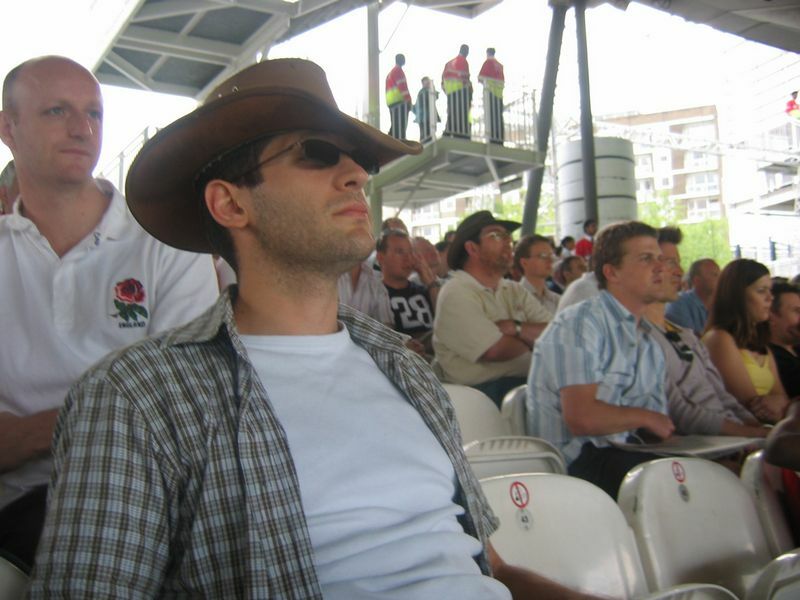 I won't bore you with information about cricket: I already did here. 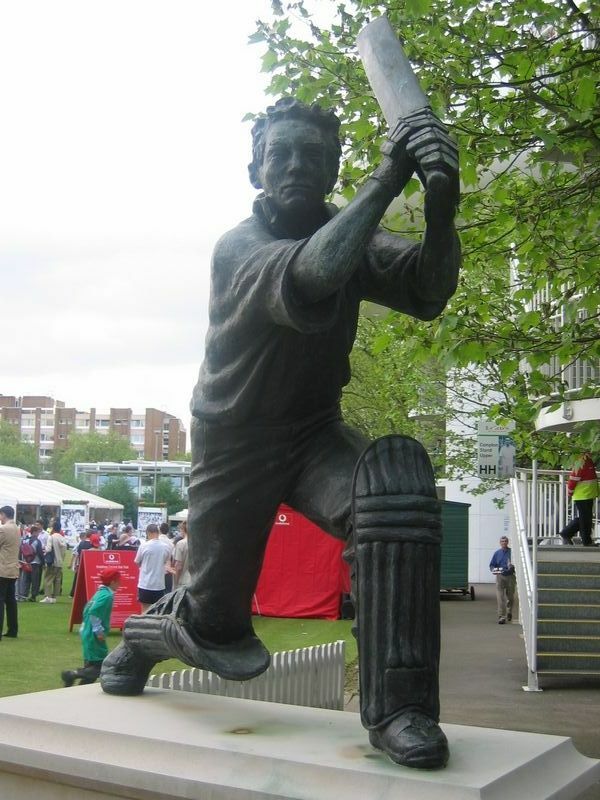 But a chance to explore the mysterious word of cricket at the lord's was too good to be missed. I've seen a lot of kids from different schools shouting and cheering 4's and 6's probably because they were SO happy to be outside, for a change, in a sunny day. Ask them, and they would answer they'd rather prefer to watch Soccer, or Harry Potter. And I was surrounded by them, cause my free ticket was a nice gift from a teacher (a very nice teacher) who wanted me probably to help her controlling the kids. 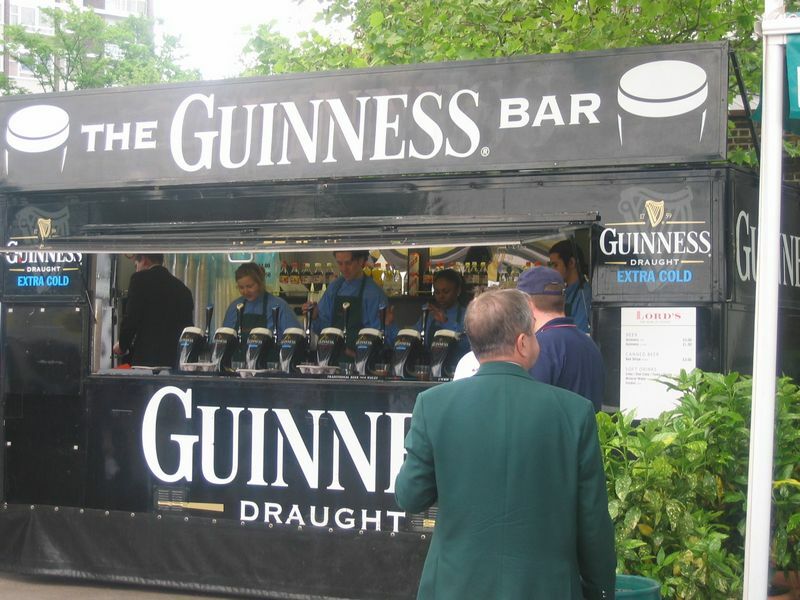 I've seen people reading the paper for 10 minutes, then watching the "action" on the ground, then the scoreboard, then drink a pint of Guinness and then watch the paper again. And they were the main supporters. Cause they knew how to read the scoreboard. I've seen people sleeping, touched by the gently sun. I was in the shadow, unfortunately. But I did sleep, for a while. I've seen England destroying New Zealand. Or New Zealand winning. Don't know, I can't read the scoreboard. I discovered that England won only few days after. Well done, lads. But I had a nice day. Sun, a bit of London rain short after, few Guinness long after. I don't need too much to feel happy.